Learn the ​skills; develop your style! Keen to learn how to paint and draw and create your own original artwork? Or feeling stuck and want to progress? With excellent advice and technical help Sandra will get you started and help you to progress through a wide range of project work and media. Taking you at your own pace and looking at each student as an individual, you'll be sure to create fabulous art work in these small friendly and inspiring classes. Homemade cake and refreshments provided. Classes in Bognor Regis and Goring in Worthing. Drop in Art Sessions also available! Find out more on the Art Tuition page. "Sandra's 6 week life drawing class has helped me improve my drawing skills beyond measure. Great, patient, constructive and always helpful tuition" K. Burbidge. What a lovely way to spend your time relaxing and painting on location in the company of other budding artists under the help and guidance from your tutor. Browse and buy at Sandra Louisa's online art gallery. The Art Gallery at Art & Music, Essex Road, Bognor Regis is also open to the public during special events. Art can be bought at the online gallery, at Art & Music or why not commission a painting? Contact Sandra Louisa to discuss your ideas. Well equipped classroom is ideal for small groups and crafters and air conditioned music studios are also available for hire at competitive rates. Are you a music teacher? 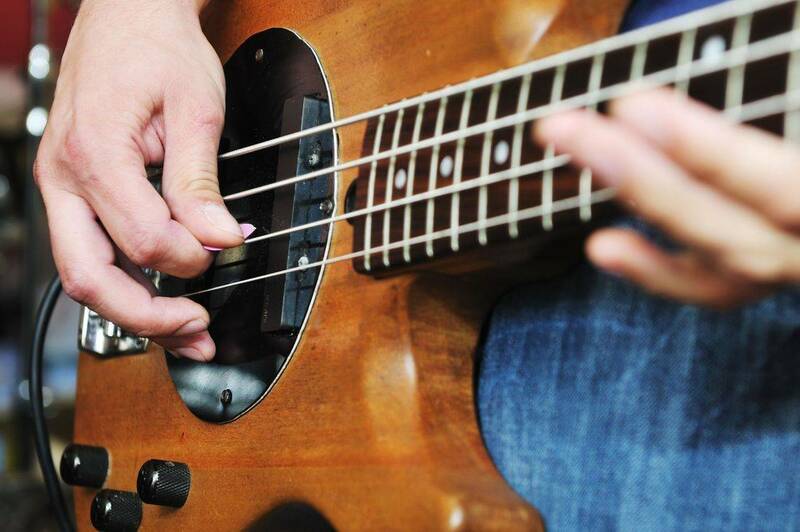 Join the list of Music teachers hiring our music studios for music lessons and music groups. Learn the skills; develop your style!